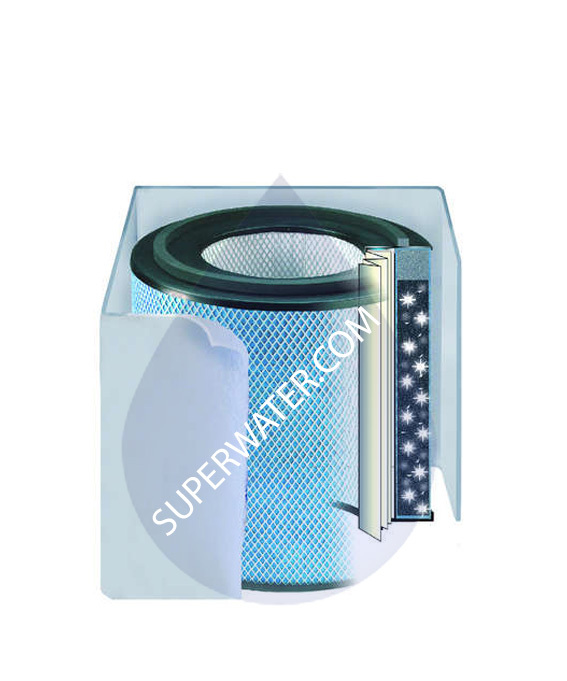 The Austin Air FR410 Pet Machine Replacement Filter is designed specifically for the Pet Machine Air Purifier, and will ensure clean air especially for pet owners. This Pet Machine filter utilizes HEPA filtration and a mixture of carbon & zeolite to remove airborne particulates, odors and gases. The medical-grade filter removes 99.97% of airborne particles as small as 0.3 microns, and 99.5% as small as 0.1 microns. Ammonia, dander, and any pet odors will be reduced through the use of this Austin Air replacement filter. - Includes 60 sq. ft. of true, medical-grade HEPA to filter 99.97% of allergens, like pet dander, plus bacteria and viruses as small as 0.3 microns. 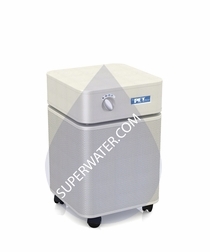 - Fits Austin Air's Pet Machine (B410) air purifier. Will also fit any standard-size Austin Air purifier.